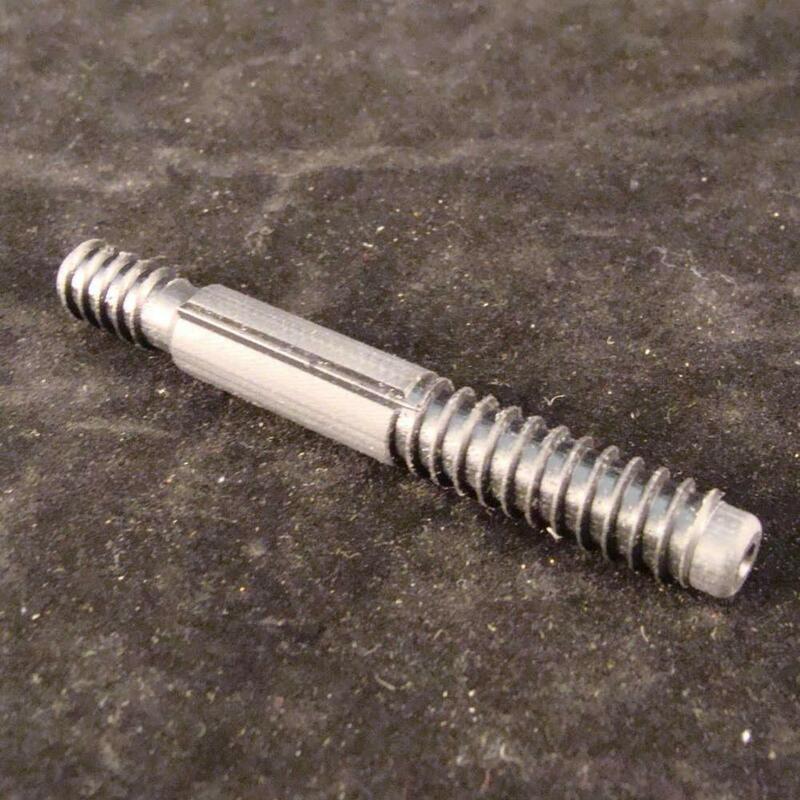 Our pins have a Precision Centering Barrel, Precision Center Hole and all pins come with a glue relief to prevent cracking of the forearm during install. The Self Aligning Joint Pins make the installation very easy and the pins are extremely accurate. Along with Alignment barrel Center Hole, and Glue Relief, we have added Threading on the back side for secure placement in the cue.